Does Your Metabolism Decrease the Effects of CBD Oil? CBD is a complicated issue. It is unfortunately little understood due to restrictions on the cultivations of cannabis and a negative stigma surrounding the plant. Fortunately, people are learning to make a distinction between CBD and cannabis or marijuana – CBD can be beneficial for our health. 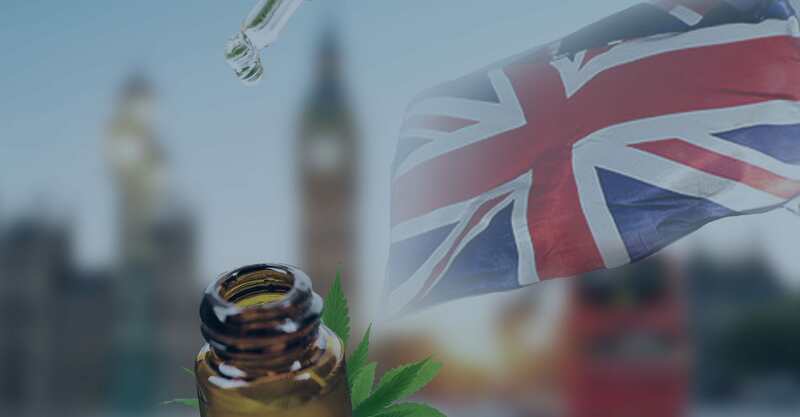 With the popularity of CBD skyrocketing in the UK, it’s important for consumers to be educated in all things cannabidiol. Although research is fairly limited, there are some studies and theories that can point you in the right direction. CBD and Metabolism: What’s the Relationship? 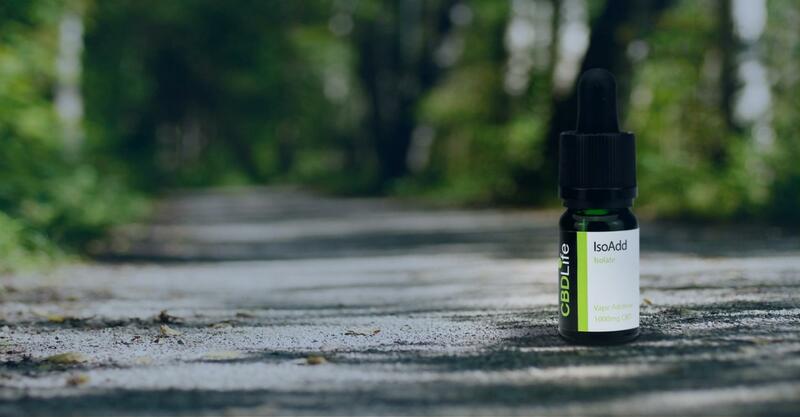 Cannabidiol interacts with the endocannabinoid system (ECS) in the human body, which is responsible for keeping us in balance and ensuring that we are healthy. The ECS controls and regulates a number of physiological functions, including sleep, mood, pain, and even appetite. It is for this reason that CBD has gone under the microscope for a potential relationship with metabolism. In 2016, Korean researchers published a study on this very topic. CBD was found to have three effects on “fat browning.” When the body stores fat, it can either be white fat or brown fat. Too much white fat is not good for the body, as it can cause obesity, heart disease, diabetes and more. Brown fat, however, is what is responsible for burning calories as we burn it off. In the study, researchers found that CBD could stimulate the proteins and genes that play a role in increasing the breakdown of fat, as well as increasing the number and boosting the activity of mitochondria. In other words, it betters our ability to burn calories. Furthermore, the study found that CBD could reduce the expression of proteins involved in creating new fats. This all happens because of CBD’s close ties with the ECS, and the ECS is strongly linked with our metabolism. A 2008 study from the University of Bologna found that the ECS could actually stimulate other areas of the body involved in metabolism, such as the gastrointestinal (GI) tract and the endocrine pancreas. Basically, it is clear that CBD can have an effect on our metabolism, but what effect can our metabolism have on CBD? The bioavailability of a substance refers to the degree and rate at which it is absorbed into the bloodstream. It is vital to know the bioavailability of any drug, as its efficacy depends on how much of it can be used by the body, and this determines the dose. 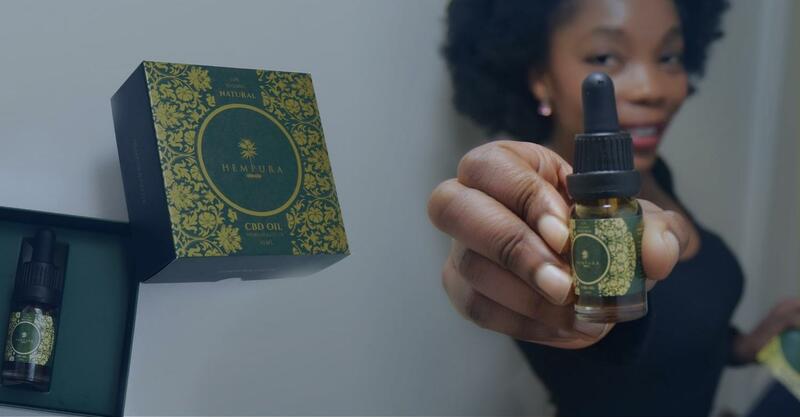 When it comes to CBD, sublingual administration provides better bioavailability, as the CBD is absorbed straight into the bloodstream through the capillaries beneath the tongue. However, ingesting CBD through edibles or capsules has a much lower bioavailability – a 1986 study estimated it to be just 6%. Some studies suggest that this figure could be anywhere up to 20%, but this level of bioavailability is still less than that of CBD oil. This is because drugs, including CBD, are metabolised differently in the digestive system. As a result, those looking for more potent CBD should be taking it sublingually or vaping it, not eating edibles and capsules. Can Your Metabolism Decrease the Effects of CBD Oil? Since we know that the digestive system can break CBD down too much, not allowing a majority of it to be used by the body, it stands to reason that our metabolism could be affecting how much benefit we get out of CBD. Are people with faster metabolisms likely to experience a lessened effect? In 2014, a team of researchers carried out several placebo-controlled studies on epileptic children and CBD use. 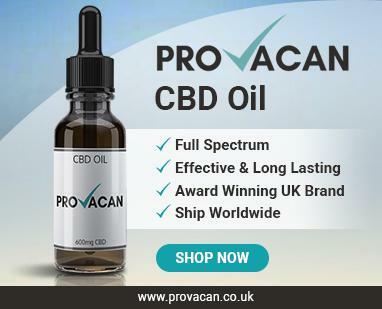 They found that no significant side effects were noted from the CBD doses which were administered (up to 600 mg); this falls in line with the World Health Organisation’s finding that CBD is safe and well-tolerated in humans. The researchers were administering CBD orally. It was found that the CBD had a bioavailability of 6%, just like in the 1986 study. Generally, your individual metabolism won’t affect the dosage of drugs or medications you take, and CBD is quite similar in this respect. In reality, it is hard to say whether metabolism has a direct effect on CBD breakdown and efficiency. It seems that humans don’t get all that much out of their CBD when it is ingested orally anyway, but it is unclear whether an individual’s metabolism has any direct correlation. As of yet, no studies have been directly focused on the impact of metabolism on CBD. Like we said earlier, CBD is not very well researched or understood, and for this reason it is pretty unclear exactly how your metabolism affects CBD. Hopefully, more studies will be carried out into this topic in the future as research continues to expand into the cannabis field. With countries like Israel leading the world in cannabis research and excellent scientists working in this area, it’s only a matter of time before we learn more things we need to know about CBD. For now, though, the question of metabolism is not a burning question. It doesn’t seem as though any CBD users have had any outright problems relating to metabolism yet. 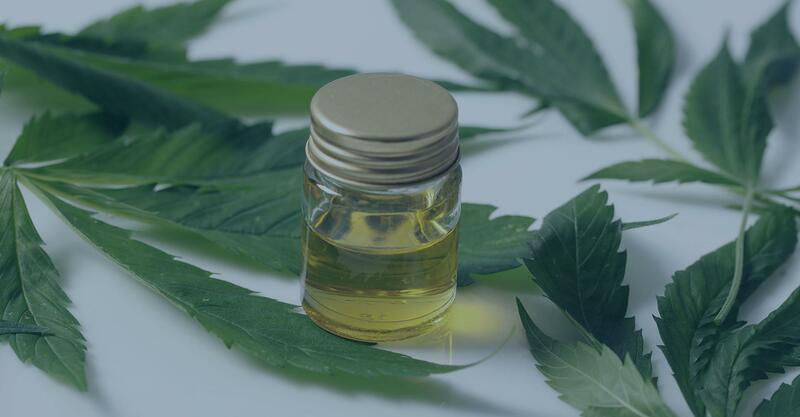 Metabolism aside, it is often said that every individual will react differently to CBD and so will require a different dose; this fact is partly responsible for a lack of regulation around CBD – experts cannot completely determine exactly how much any one person should take. Instead, when you’re starting out with CBD oil you should start out with the lowest dose possible. Keep a CBD journal noting how much you took, when and how you took it, and what (if any) effects you experienced. 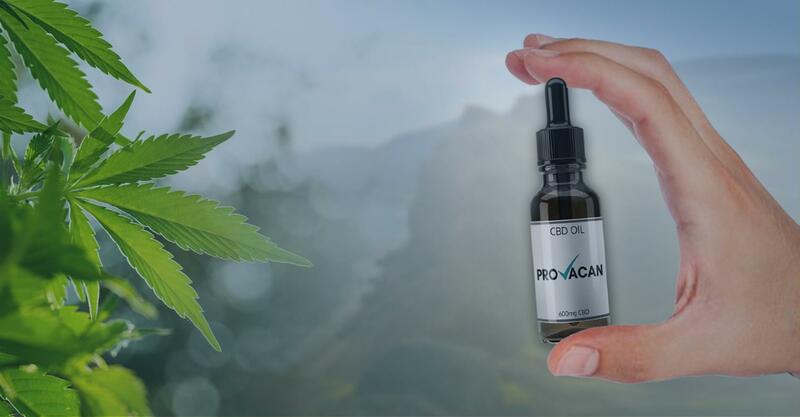 Over time, increase the potency of your CBD until you reach a dose that has helped you feel better and healthier without giving you any negative side effects. When this happens, you have hit the “minimum effective dose” for you, which is where you should stay. In sum, we can’t concretely say whether your metabolism affects CBD’s effectiveness, but a precise answer doesn’t matter much. If you’re using CBD correctly, you should be able to find a CBD dosage that works for you regardless.